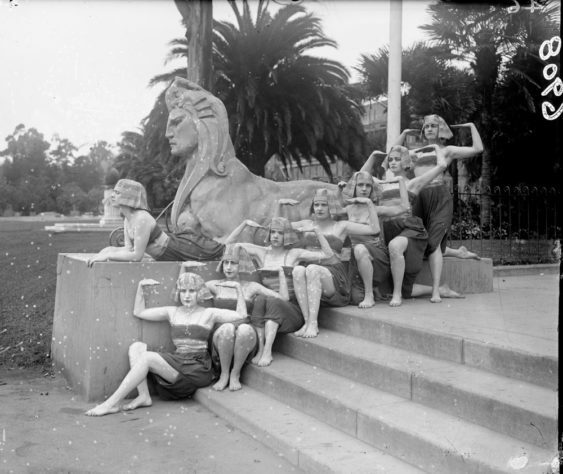 “Wonder Women of SF” walking tours honor the many women who have contributed to San Francisco’s legacy, sharing the stories of Lady artists, pioneers, revolutionaries, & generally impressive dames who have influenced San Francisco history. Each tour is unique, visiting a different neighborhood and introducing a new set of women. This is the Golden Gate Park edition. We’ll be walking a path that is mostly flat, spanning about 2 miles. There’s no required cost to attend, but you will need to register in advance. Donations are appreciated.